We discuss some known and introduce some new reducibilities on regular sets. We establish some facts on the corresponding degree structures and relate some reducibilities to natural hierarchies of regular sets. As an application, we characterize regular languages whose leaf-language classes (in the balanced model) are contained in the polynomial hierarchy. 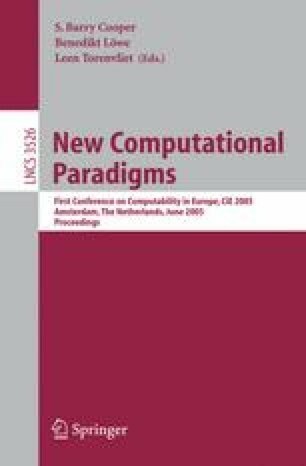 For any reducibility we try to give some motivation and interesting open questions, in a hope to convince the reader that study of these reducibilities is important for automata theory and computational complexity. This paper is a part of . I am grateful to Klaus Wagner for hosting my stay at the University of Würzburg in pre-Christmas days of 2004, and to him and Christian Glaßer for helpful discussions. Thanks are also due to anonymous referees for the careful reading. The author is supported by the Alexander von Humboldt Foundation.